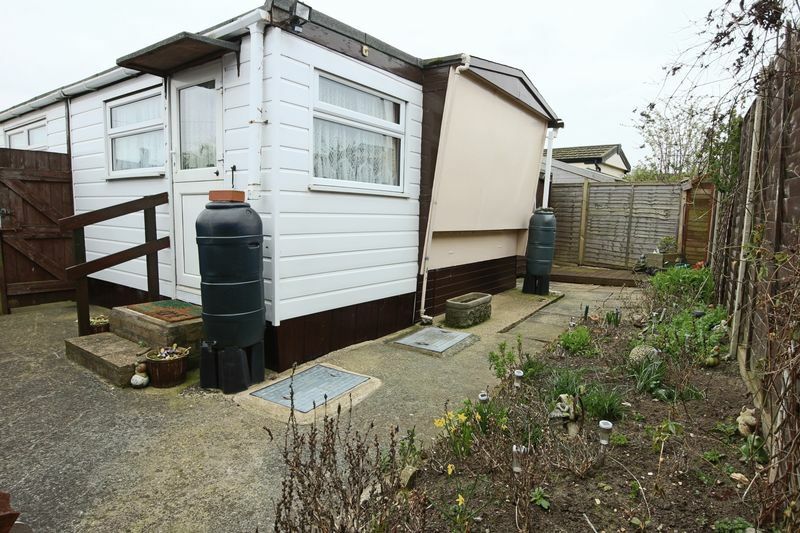 **COSY RETIREMENT HOME WITHIN A FEW HUNDRED YARDS OF PAKEFIELD BEACH** Own garden area and off road parking area, neat and tidy, AGE RESTRICTION OF 55 YEARS PLUS, View recc. Clifton Residential Park is entered via Grayson Avenue at Pakefield. From London Road, enter Grayson Drive and then onto Grayson Avenue and then onto Arbor Lane down towards the cliffs, follow down arbor lane past entrance for pakefield caravan park and continue towards the sea. Cliftonville residential park is located on right hand cul de sac just before the cliffs, it is NOT entered via Arbor lane from the Mcdonalds roundabout at Pakefield, this section of Arbor Lane is a dead end and does not give access down to the cliffs!!! 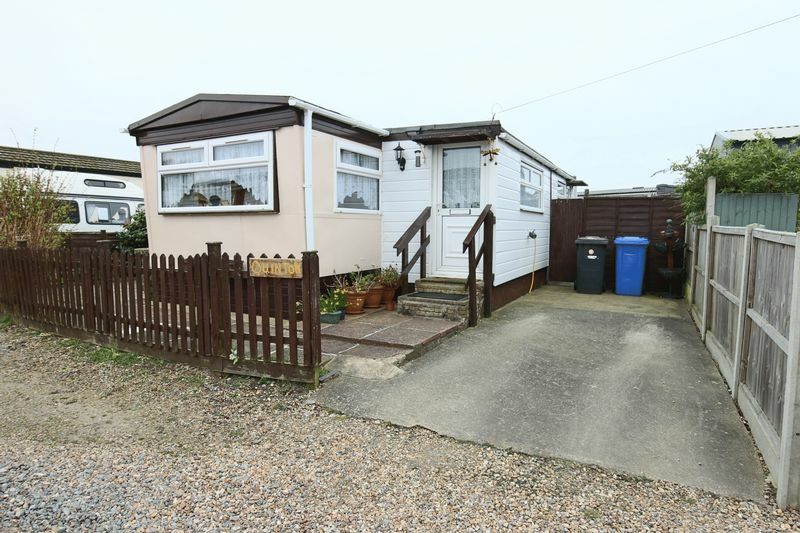 An excellent detached residential park home located on a small development of similar properties being within 100 meters of Pakefield's sea and beach. 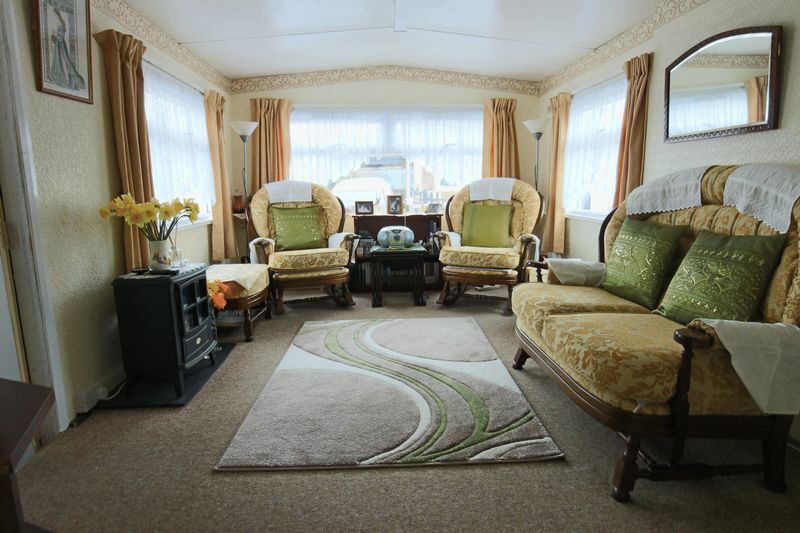 The bungalow is subject to an age restriction of 55 years plus and provides all year round occupation and will be ideal as a retirement home. 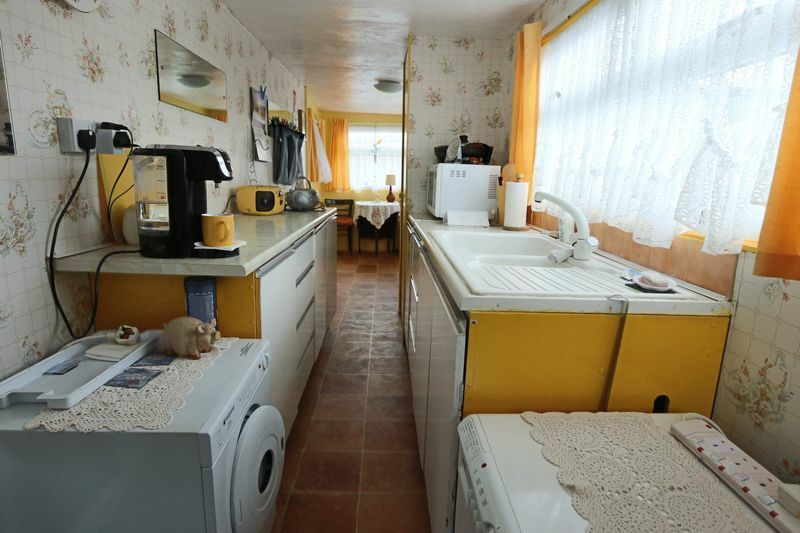 Please note: This property cannot be bought as a holiday home. 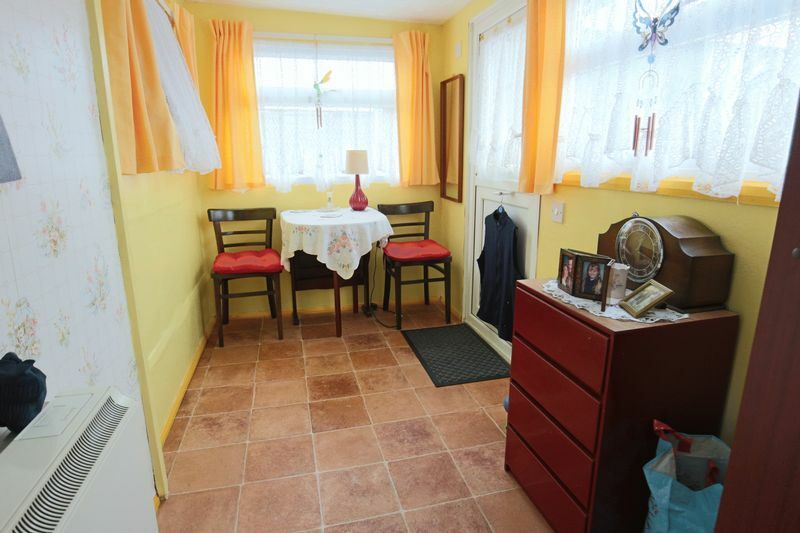 range of base units, one and a half bowl sink unit, plumbing for washing machine, slimline night store heater, 3 windows and 2 doors with upvc double glazing, cupboard containing an Ariston hot water heater. 3 windows with upvc double glazing, slimline night store heater, tv point. to include 3 double fitted wardrobe cupboards, slimline night store heater. low level wc, washbasin, electric bar heater. shower cubicle with an instant shower unit, upvc double glazed window. 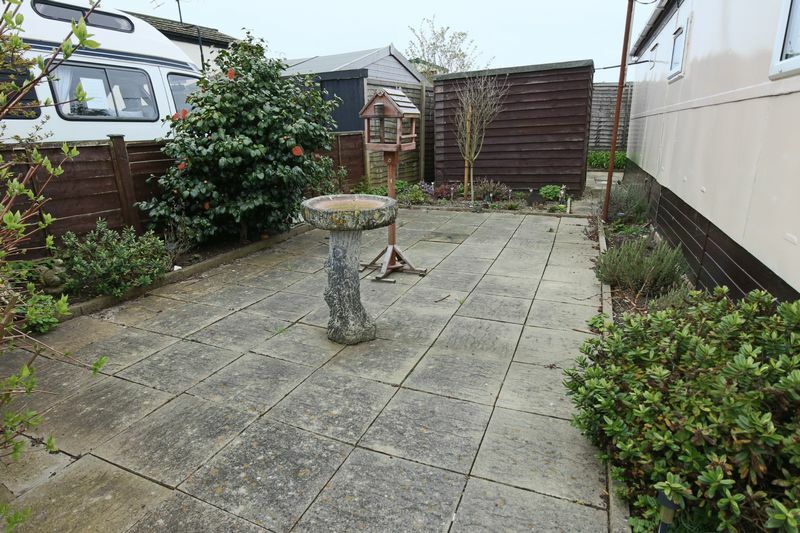 To the front, paved forecourt area with steps to front door, concrete car standing (7.11m x 2.45m). To the side, attractive patio gardens with well stocked flower and shrub borders, large timber garden store. To the rear and alternate side of the property are further patio areas with flower and shrub borders. The proposed purchaser will acquire the freehold of the park home but will be subject to a ground rent of £25.00 a week, (£1300 per annum). 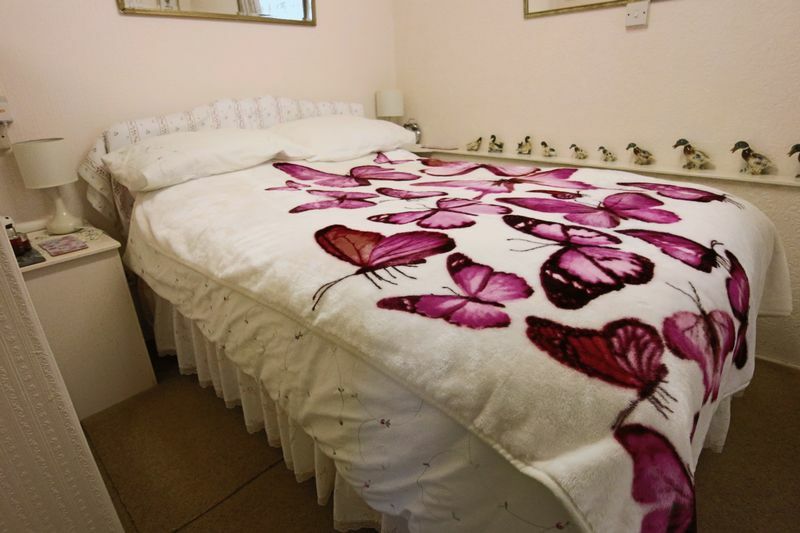 In addition, the property is restricted to residential occupation only and cannot be bought as a holiday home. 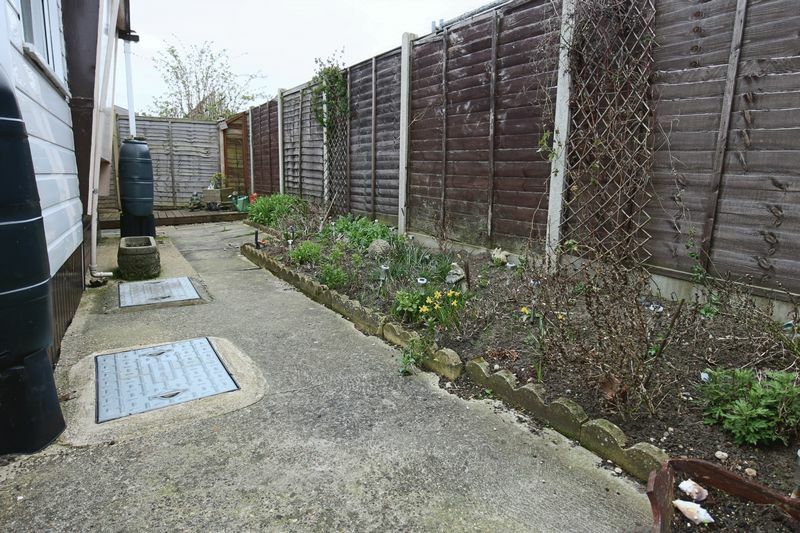 The property has a cesspit which serves approximately 4 properties. On each empty the vendor pays £28. Water rates - £60 per half year. Buildings and internal insurance for mobile homes £186 per annum, approximate electric costs - winter £25 per week, summer £5 per week.